Despite the Democratic Progressive Party’s (DPP) effort to stop people from attending the launch of United Transformation Movement (UTM) in the southern region, a sea of people was witnessed at Njamba Freedom Park as they shun an entry free activity organized by DDP through Umunthu Initiative at Chichiri Upper Stadium. It was established that DPP through Umunthu Initiative organized a free music show where beer prices were subsidized heavily in a bid to stop people from attending Dr Saulos Chilima’s southern region UTM launch. However, the move proved to be a ‘flop’ as people thronged to Njamba Freedom Park after alcoholic drinks at Chichiri Upper Stadium had been consumed within a blink of an eye by hungry drunkards who went to the event only for beer. DPP’s southern regional governor, Charles Mchacha was at the free event and also confirmed that the event was sponsored by DPP at a cost of K16 million. “Yes the party funded the event by money from the party which was donated by well-wishers,” he said. Speaking at the rally in Njamba Freedom Park, Patricia Kaliati who is the UTM’s secretary general said what DPP did was a waste of money that could have been used for worthwhile services. “The K16 million would have been used to help polytechnic students, “she said. 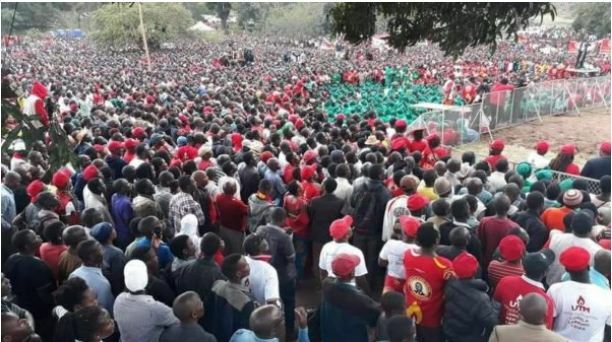 She further said that a large turn out at the rally is a clear indication that Malawians really need a change and that change is with Chilima. 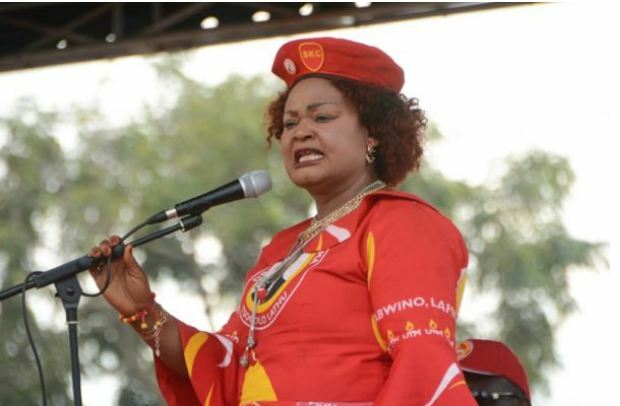 “No matter what clandestine plans they will have, but they should know, transformational change is coming and DR Chilima is set to be our head of state come May 21 2009,” she stated. Among the artists who were given something to perform at the show are, Dan Lu, Joseph Nkasa, Joe Gwaladi and etc. Chilima has been accusing DPP led government of corrupt practices and Nepotism hence deciding to form the United Transformation Movement in a bid to clear the mess after elections next year.